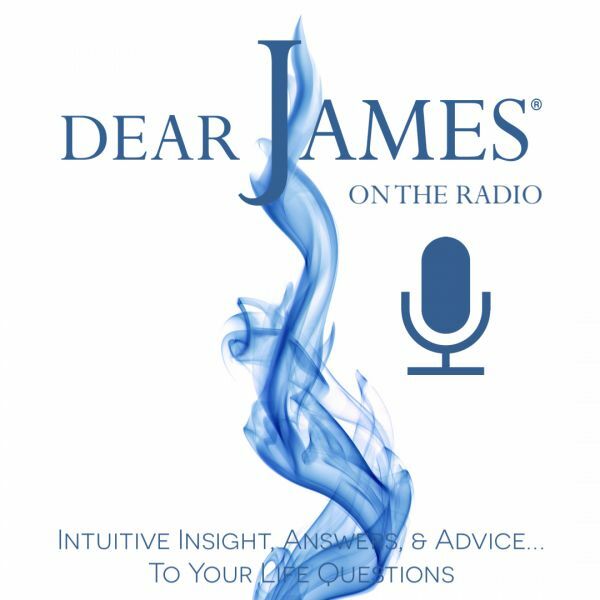 In this episode of EXPRESS YOURSELF - Dr. Jan Seward - The Interview: DearJames® interviews friend, colleague, clinical psychologist, psychotherapist, oracle, divination master, astrologer, sacred geometer and Founder of Embody Healing Arts™, Dr. Jan Seward. Dr. Jan Seward is a woman who connects two worlds: as a clinical psychologist and psychotherapist, she integrates information about science, psychology, and human development to help people with struggles in daily living. As an oracle, divination master, astrologer and sacred geometer, she also uses energies from the unseen world to illuminate our soul's path during this and other lifetimes. All her work is for the single purpose of bringing us to our divine purpose and to manifest our authentic self. From westernized psychotherapy to ascension for the soul: Mystery School Intensives to unique 4 Pillar Path work: Dr. Jan seeks to enlighten your soul growth evolution.